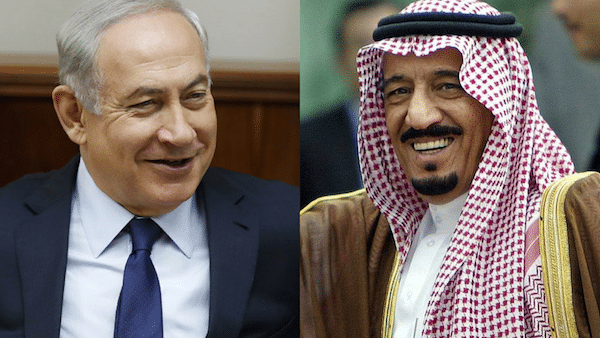 He also noted that Israel’s decision to begin sharing nuclear secrets with Saudi Arabia was motivated by a similar offer recently made by Pakistan to the Saudis—in which Islamabad had announced its ability to transfer nuclear-weapons expertise to the Gulf kingdom “within a month”—stating that the Israeli government did not want to “leave it [the development of a Saudi nuclear program] solely to Pakistan.” Pakistan’s offer was likely related to the fact that the Saudis have long been widely viewed as the chief financier behind Pakistan’s nuclear program. Not long after financing the Pakistani program, the Saudis procured a Chinese ballistic missile system capable of carrying nuclear warheads—warheads that Pakistan had made for the Saudis in 2013 and were awaiting delivery, according to a BBC report published at the time. Three years later in 2016, former CIA Operations Officer Duane Clarridge confirmed this to FOX News— stating that, through their financing of the Pakistani nuclear program, the Saudis had access to several nuclear bombs. Clarridge declined to comment on whether those nuclear weapons that had been “sitting ready for delivery” in Pakistan a few years prior had since been delivered to Saudi Arabia.